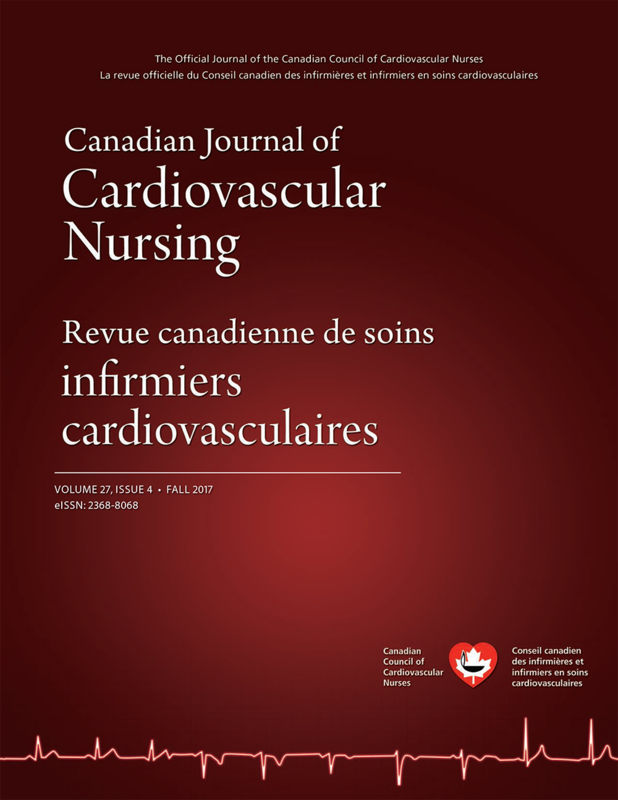 The Canadian Journal of Cardiovascular Nursing is distributed to the full membership of the Canadian Council of Cardiovascular Nurses/Conseil canadien des infirmières et infirmiers en soins cardiovasculaires, approximately 800 members. In addition, the journal is received by a number of hospital and medical libraries throughout Canada and around the world. Ads will be produced in colour or in B&W as per file provided. Half-page horizontal: 6.75 × 4.75"; vertical: 3.25 × 9.5"
The Canadian Journal of Cardiovascular Nursing is published for the Canadian Council of Cardiovascular Nurses by Pappin Communications, Pembroke, Ontario.